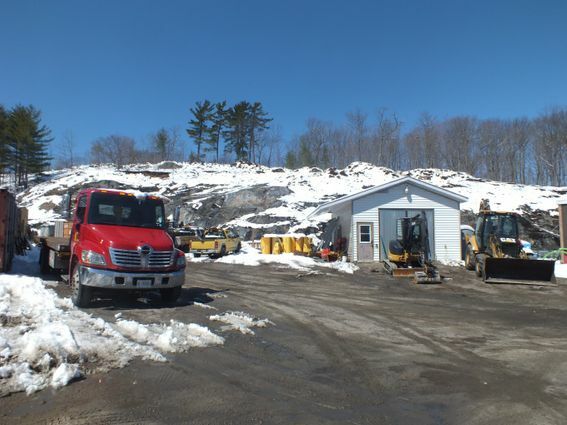 Adams Bros Construction Ltd. offers a complete line of construction services in Parry Sound to assist all individuals and companies in any construction, renovation or demolition project large or small. We are able to help you complete your project from start to finish. This means we’re with you through the whole process, from demolition and clean up, to excavation and landscaping if needed. We are committed to providing quality workmanship to all of our customers. 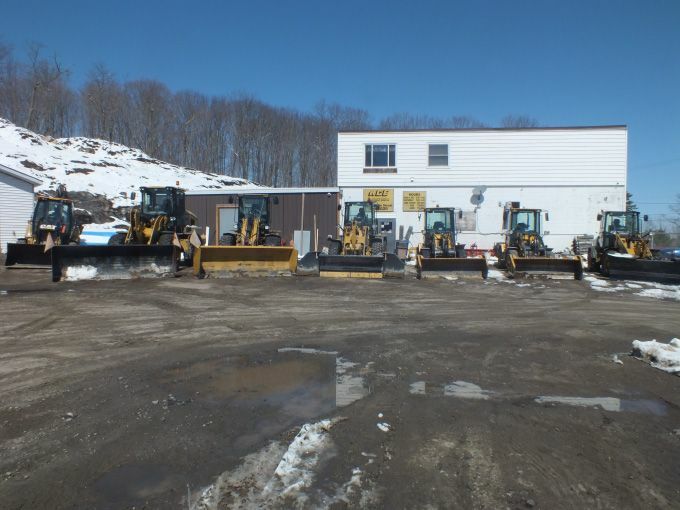 Our sister company ACE Rentals provides a full range of rental equipment and tools. Adams Bros Construction Ltd. offers a wide range of services to assist you in all your construction projects. Even if you’re planning to complete the project yourself, we can offer you equipment rental through our rental company ACE Equipment Rentals. Having the right tools and equipment will ensure your project runs smoothly and we’re always available to help if you decide you need an extra hand. Contact us today to learn more about our services or to speak to one of our professionals about your project.